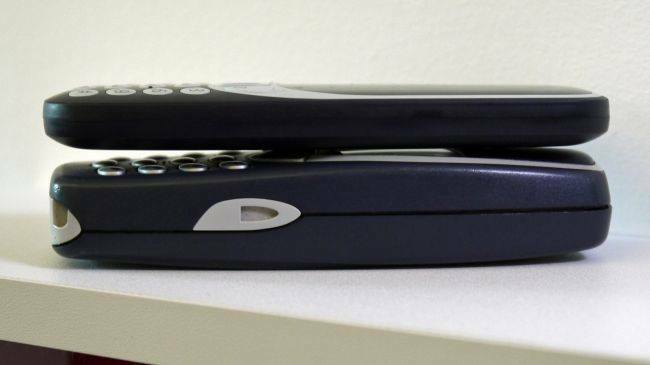 Nokia just brought back one of the most legendary mobile phone ever from its long, long retirement. 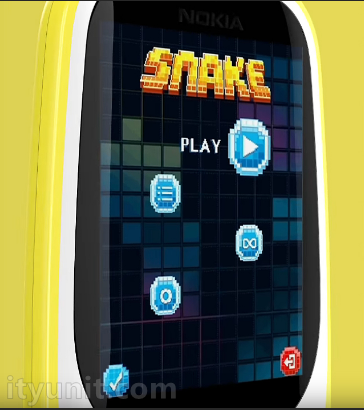 Say hello to the new Nokia 3310! It's truly a modern classic reborn, as the company puts it, in the most literal way imaginable. The new 3310 is a lot like its predecessor, in that it boasts incredible battery life (22 hours of talk time and a month of stand-by), and it also plays Snake! The version of the legendary game that comes pre-loaded on the device is not a carbon copy of the original, however, so keep this in mind if you're planning on buying the new 3310 just for it. The new Nokia 3310 looks a lot like its grandfather and sports a similar egg-shaped design with an almost identical keypad below the screen. It also offers nothing in the way of Wi-Fi connectivity, GPS, apps, or any other "smart" features that we've become used to in the past decade or so. It has a 2MP camera on the back though! 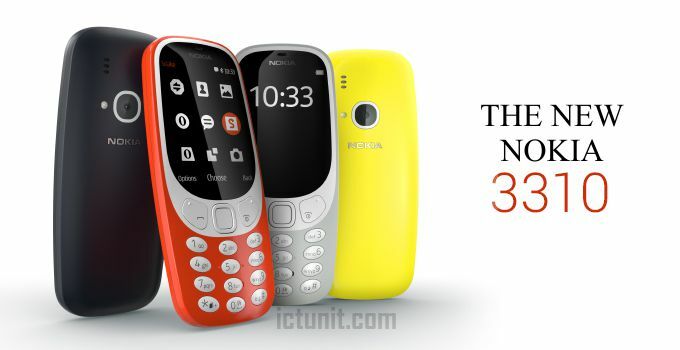 The new Nokia 3310 will be available in four colors — Warm Red, Yellow (both with gloss finish), and Dark Blue and Gray (with matte finish) — and will be available globally in Q2 of this year and comes with a price tag of €49 (about 20,000 naira). 240 pixels by 320 pixels. 16MB (expandable to 32GB via a microSD card). 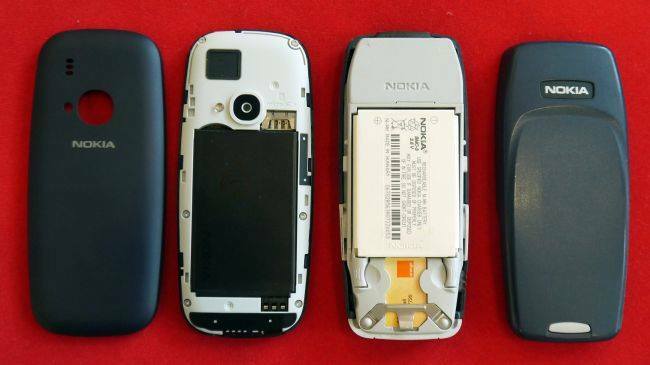 Dual SIM (GSM and GSM) mobile that accepts Macro-SIM and Micro-SIM.